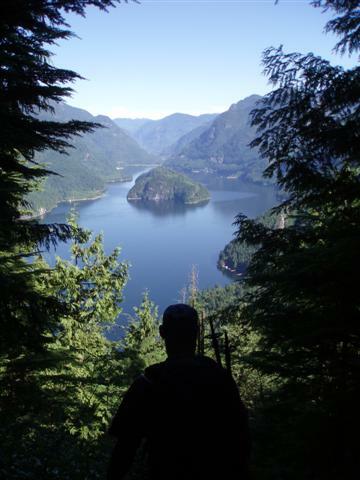 Indian Arm is a deep, 20km long steep-sided inlet that extends from Burrard Inlet northwards, and forms the western boundary of Coquitlam Search and Rescue’s Search area. This area is in the Coquitlam RCMP Detachment. 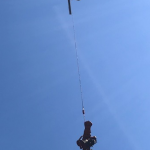 Responses in this area are often in cooperation with North Shore Rescue, the Canadian Coast Guard, The Royal Canadian Marine Search and Rescue (RCM-SAR) Station 2 (North Vancouver), and require the use of helicopter and marine resources. Often Coquitlam SAR members use the Coquitlam RCMP Rural Section’s RHIB for access. Indian Arm is also the site of Say Nuth Khaw Yum Heritage Park / Indian Arm Provincial Park, which is managed collaboratively by the Tsleil-Waututh Nation and the Province of British Columbia, and is the core of their traditional territory. 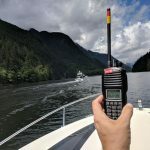 The southern part of Indian Arm touches Belcarra Regional Park, and Coquitlam SAR regularly drills with RCM-SAR Station 2, the RCMP and our own RHIB for responses to this area. The two power houses from the Buntzen Lake reservoir are also on Indian Arm, both over 100 years old, with one station still generating power. Access to this area is primarily by boat. One major trail, the Indian Arm trail, is a very seldom travelled route that is not well signed. This route follows the ridge north from Buntzen Lake area, and drops down near Granite Falls before it climbs up into the North Shore, where it ends near Mount Seymour. 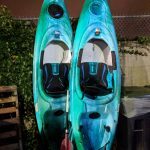 It is extremely rough and not recommended to anyone except very experienced travellers. 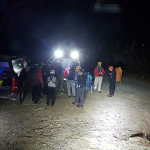 Coquitlam SAR can access the north end of Indian Arm by land through the Coquitlam Watershed when necessary; this is not allowed by the public. Searches in this area are rare as most people access it by boat, and there are not very many trails. Accidents in this area are usually confined to Granite Falls, a very popular public dock that allows access to a broad cascading 50 metre waterfall near the north end of the arm. Several people have required rescue in this area over the nears, usually falling and injuring themselves at the falls. More than one death has been seen as a result of accidents here, and several cardiac responses have been recorded. The area to the north along Indian River Road borders on the Squamish SAR response area, and searches there are in conjunction with them.